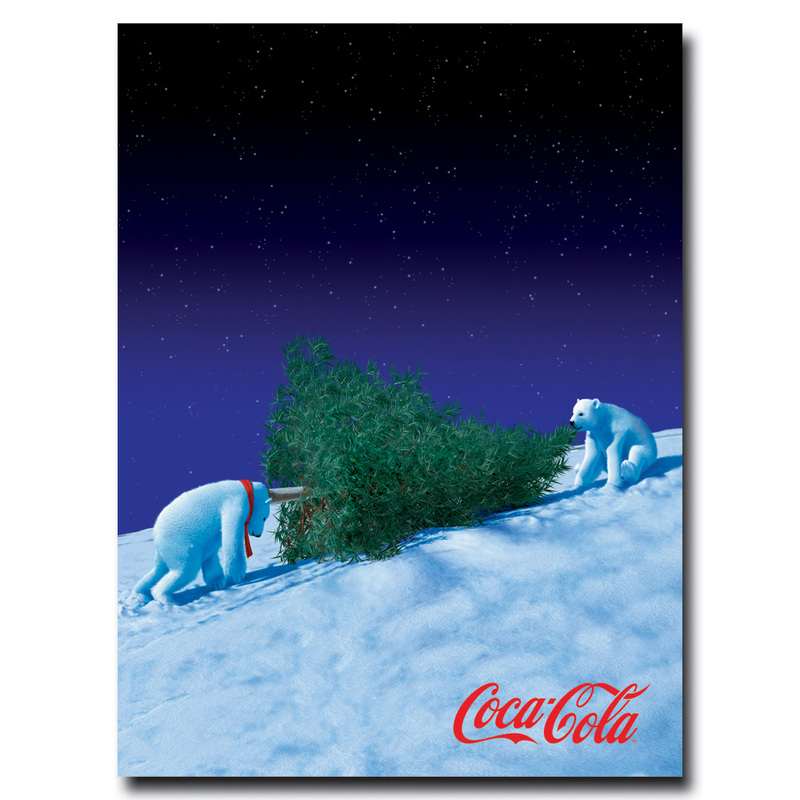 Coca-Cola has been bringing happiness innto people's lives since 1886. Have a Coke and smile at this officially licensed canvas print while bringing back a favorite Coca-Cola memory. Embrace the nostalgia of Soda Fountains, popping open a Coca-Cola bottle on a picnic or simply sit back and enjoy that delicious, refreshing flavor that only Coca-Cola has by bringing a piece of the world's most recognized brand into your home. Giclee´ (jee-clay) is an advanced print making process for creating high quality fine art reproductions. The attainable excellence that Giclee´ printmaking affords makes the reproduction virtually indistinguishable from the original artwork. The result is wide acceptance of Giclee´ by galleries, museums, and private collectors. This Vintage Coca-Cola Artwork measures 14 x 24 inches.